Designs Northwest Architects is a leading architecture and planning firm recognized for our innovative exploration of resilient design and sustainability. For over twenty five years, we have distinguished our firm as highly experienced in complex projects for residential, commercial, civic, multi-family and ecclesiastical markets. Designs Northwest Architects responds to the individual needs of our clients and to the context of each project's surroundings. Our Principal and Associates are renowned for bringing each commission a fresh spirit by celebrating its distinctive characteristics and enhancing the experience of daily living, work and play. Dan was raised in Everett, Washington and received a degree in Philosophy from Pacific Lutheran University. He went on to pursue an Architecture Degree from Boston Architectural College and his Masters at Columbia University in New York. 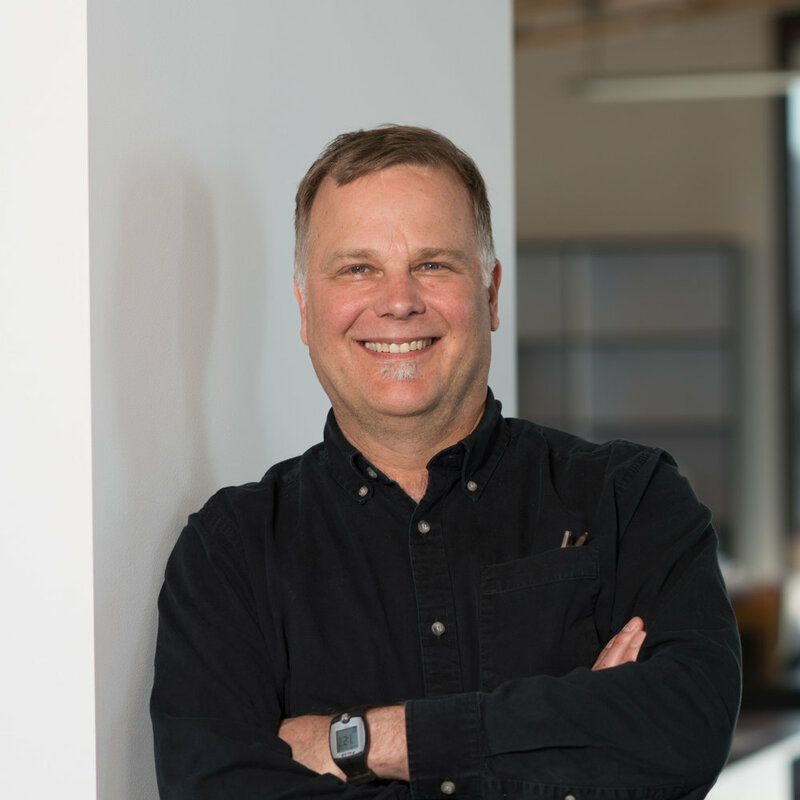 He joined Designs Northwest Architects in 1990 and is now the firm's Principal Architect. Tom received his Bachelor of Architecture degree from the University of Washington. 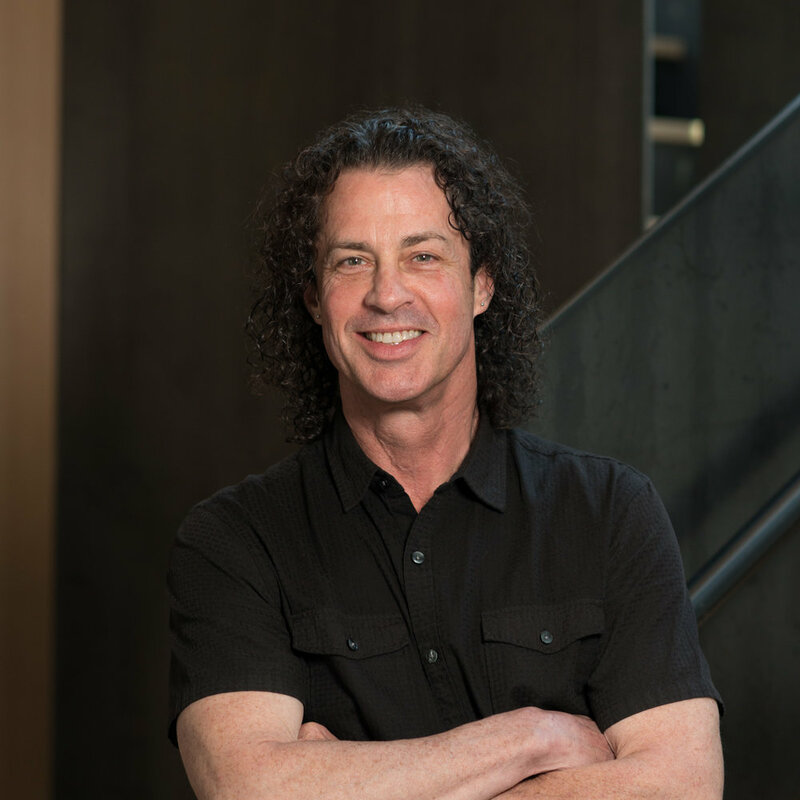 He has over twenty years of experience designing remarkable residential and commercial building types throughout Washington State. Tom's comprehensive understanding of the integration of materials, forms and spatial relationships separates him as a truly artistic designer. William graduated with honors from the University of Southern California with a Bachelor of Science in Architecture. He has over twenty years experience designing residential, commercial, and institutional projects in both California and Washington. He is actively engaged with the community via his membership in Island County Planning Commission. Matthew graduated from the University of Washington College of Architecture and Urban Planning with a Masters degree in Architecture in 2005. He has an extensive knowledge of computer technology and the application of computers to design. Among his many talents, Matthew is an excellent graphic designer and architectural model builder. Jayme earned a Bachelor of Architecture degree from California Polytechnic State University in San Luis Obispo, California in 2003. With over 14 years of experience in residential, commercial and municipal property development and improvement, Jayme demonstrates a vast knowledge of project management and administration. Wayne received his Bachelor of Architecture from Cornell University. Wayne's extensive design experience has been influenced by his various projects throughout the country. Wayne's goal with every project he manages is simple: to design buildings as excellent as possible. Russell Weiser, aia, cphc, leed ap, pH.D.
Russell received his Master of Architecture in 1999 from the University of Oregon. He has been a licensed Architect in Washington since 2006. As Project Architect, Russell has worked on many award-winning public and private projects. He also has a background in Science and has a keen interest in sustainability and energy efficiency. Kim has over 20 years of architectural experience and has been part of the Designs Northwest Architects team for 13 years. In 1997, she received her Bachelor of Architecture degree from California Polytechnic State University, San Luis Obispo, California. She has experience in developing master plans, commercial facilities, public safety facilities, churches and residences. Garrett is a graduate of Washington State University with a Bachelor Degree in Interior Design. For the past 22 years, Garrett's creativity has stemmed from his love of the waterfront lifestyle on Camano Island. His design style is uniquely tailored to his clients: from crisp and modern to more traditional and timeless. Jorge recently graduated from Universidad Mexiquence del Bicentenario in Mexico with a degree in Architecture. During his education, Jorge developed a strong fundamental knowledge of architecture resulting in numerous award-winning projects. Heather graduated from Pacific Lutheran University with a Bachelor of Business Administration degree. She went on to receive her Bachelor of Science in Accounting from Central Washington University. Heather's strong business background and organization skills ensure that Designs Northwest Architects runs smoothly.